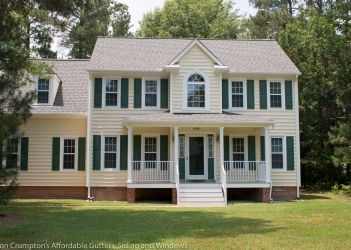 We have many styles and colors of siding to choose from, as well as longer lengths for a more finished look. 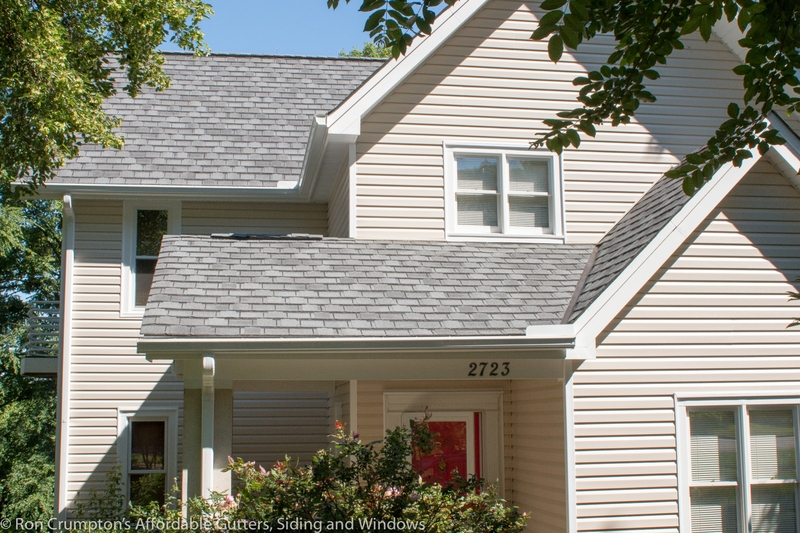 Our siding solutions can fit almost any budget, and your home will look as beautiful as it did when you first bought it – or even better. 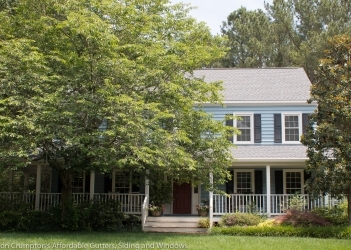 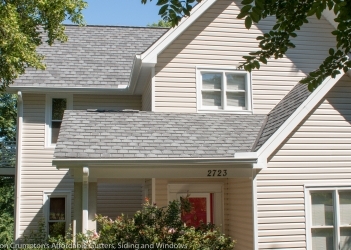 We’ve been installing new siding on homes throughout Richmond, Virginia since 1988 and our customers repeatedly tell us how happy they are with their new siding and how pleased they were with our service. 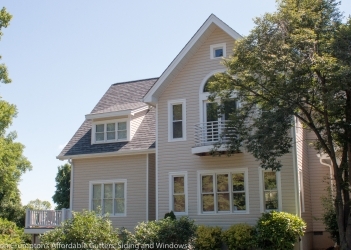 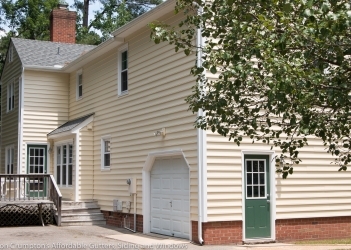 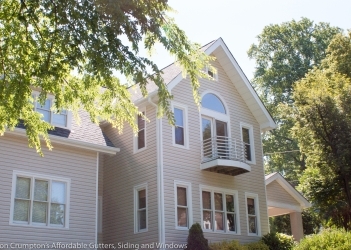 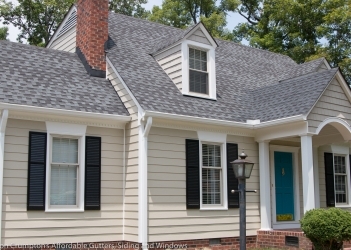 Our vinyl siding lines include Alcoa and Revere, and we also offer Hardie Plank Siding. 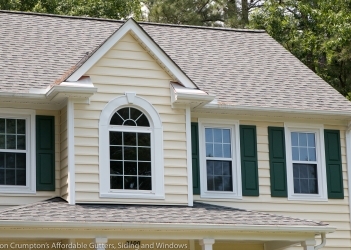 If you’ve been thinking about new siding for your home, please call 804.553.0011 to speak with the experts at Affordable Gutters, Siding and Windows for a free, no-pressure estimate. 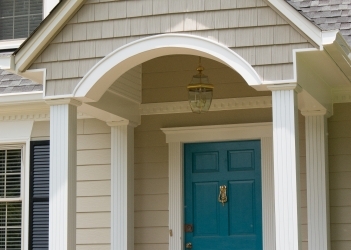 And be sure to ask about our multiple product discount.